RELATIVES of 82-year-old Louisa Nimrod, who went missing from her home yesterday, are seeking the public’s help in finding her. Daughter Nicole Nimrod said she last saw her mother at 8 am. Her family made a report to the Tunapuna police station. Nimrod told Newsday her mother has dementia and this is not the first time she has wandered off. “She was last seen in a burgundy skirt, pale peach/pink blouse, black slippers, hair tied in one. The last time she went missing we found her a few hours later in Arima. If you see her, take her safely to the nearest police station and notify us as well,” Nimrod said. Anyone who knows Nimrod's whereabouts is asked to contact the police through 800-TIPS, 555, 999, the Tunapuna Police Station at 645-7573 or her relatives at 755-6225. 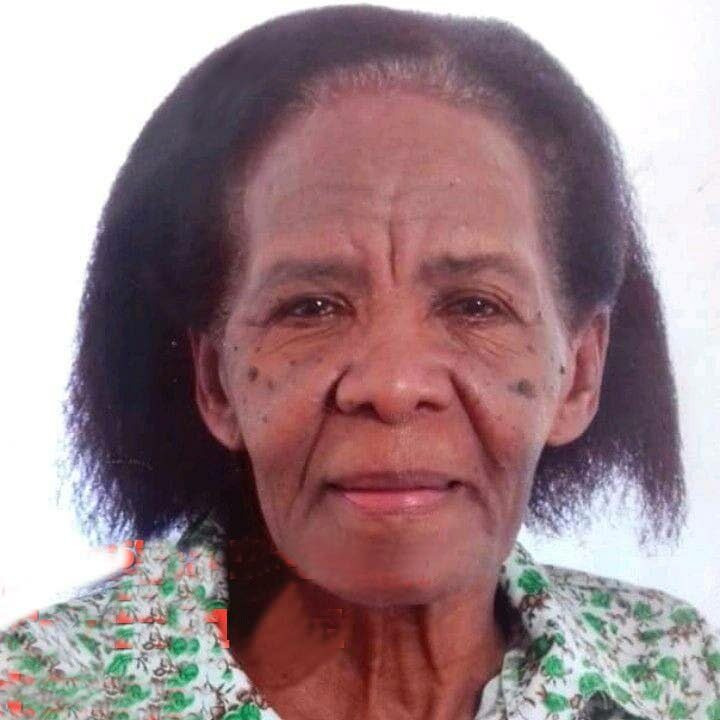 Reply to "Elderly Tunapuna woman missing"